Papermodels, miniatures, games, food and snow. When I was kid I lived on an island. I didn’t know how cool this was at the time, nor how how it would shape my life in regards to resource management, self-sufficiency, creative problem solving and a true love and healthy respect for the natural world. There were no trees, we were #3 ring on the crank-powered party-line phone, food and supply barge would come every six months, sometimes a plane would drop off a film and everybody would gather at our house to watch it as we had the biggest living room. Later on, when vcr’s were invented, a tape would arrive every day from Anchorage with four hours of whatever; news, entertainment, incomprehensible commercials-from a week ago. It was a little glimpse into the future, four hours at a time, of what was happening in the rest of the world. Eventually were voted off of the island and rejoined civilization, but I’ve always carried the islands lessons with me. One of those lessons was, “Do it Yourself”. In those little glimpses of the World I would see things like a “GI Joe Action Playset!”, and ordering one was really out of the question, so I made my own out of cardboard and string with ramps, platforms, bay doors for tank access, working elevators, etc. It was great fun and I had done it myself. Years later when I rejoined the world I saw a movie called Star Wars, you may have heard of it, and I, like everyone else, was enraptured by the final Death Star trench run sequence. When I got home I wanted to recreate that same excitement and drew up a boardgame that worked a lot like Chutes & Ladders but with X-Wings trying to get down a trench with a Darth Vader Tie Fighter steadily closing in from behind. I brought it to school and my classmates played it until the tape fell off and the paper wore through. Sometimes nobody won, but that was okay. Some kids wanted to borrow it to play at home, but it was my only copy, and why couldn’t they just make their own? Probably because they grew up in a city, so I painstakingly built another copy to loan out, which never returned. This entry was posted in Me and tagged Kickstarter, papermodel on December 30, 2014 by squirmydad. 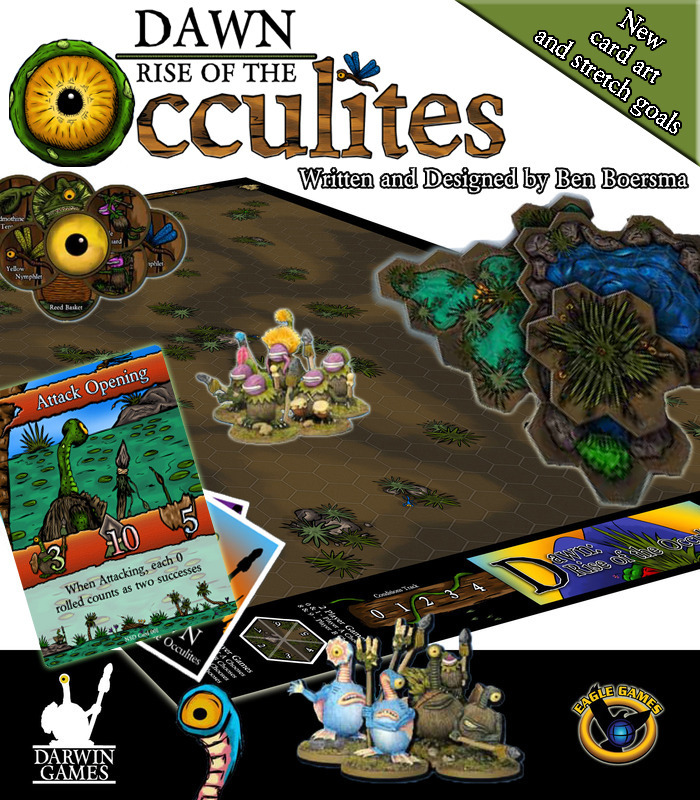 This entry was posted in Uncategorized and tagged Kickstarter on October 11, 2013 by squirmydad. 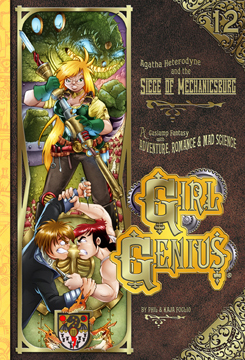 This entry was posted in Books and tagged Comics, Girl Genius, Kickstarter, Phil Foglio, Webcomic on May 24, 2013 by squirmydad. Tabletop wargaming for World War II and Fantasy Fighters.